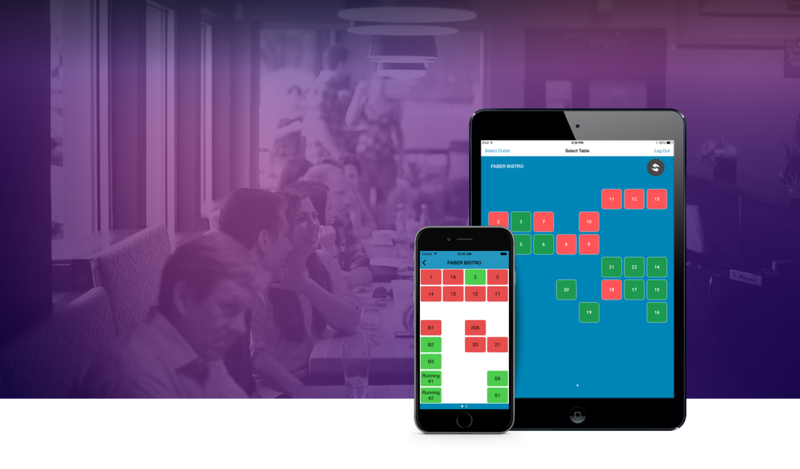 Countless features designed specifically for the table service environment make communications and order management much more efficient. Beyond improved service and reduced labor costs at the point-of-sale, POS On! gives you the powerful of backoffice tracking and analysis so you can make fast, informed management decisions. Choose the traditional touch screen or give your servers the wireless ordering for the ultimate in improved service and efficiency.